Your foundation course to achieve health and happiness, now! A simple, practical 6-part course, helping you to have more of the life you deserve, filled with the elements you love! Follow our blueprint of tried and tested methods that have helped thousands of people. Sometimes we reach a point where our energy has been drained through no fault of our own and what we used to do with ease has become a struggle. We no longer bounce out of bed ready for work and we spend hours daydreaming of what we could be doing instead. Life and work has become difficult, but it doesn't need to be! If your previous efforts to make a change haven't worked, then now's the time to join thousands of other people who have discovered their bounce with us! 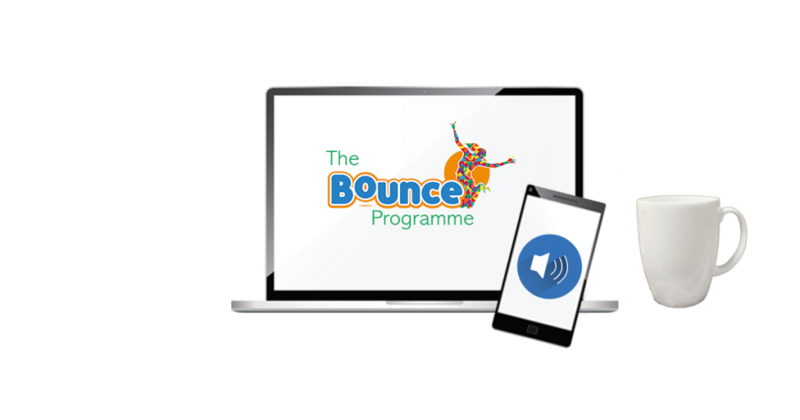 Our entire flagship 6 week Discover Your Bounce programme in both workbook and audio format, so you can work through our content at a time and location that suits you. Mp3s and videos sharing guided meditations for relaxation and video demonstrations of our best techniques for you to follow. Use these along with the audios for making notes and recording inspirations. Support from our team by phone and e-mail while you are working through the programme so you always have access to your materials. Never miss an event! News updates of our events and resources as a valued customer as well as discounts and new products. Join our exclusive Facebook community for inspiration, motivation and practical discussions and problem solving. I write to thank you for the professional manner in which you helped me address my issues. Your suggestions are being put into practice (with one or two yet to be done) and my ability to cope with ever increasing demands on my time and energy is improving. I would not hesitate to recommend the Discover Your Bounce programme to anyone who is in need of focus, clarity and how best to channel their energy and emotions. 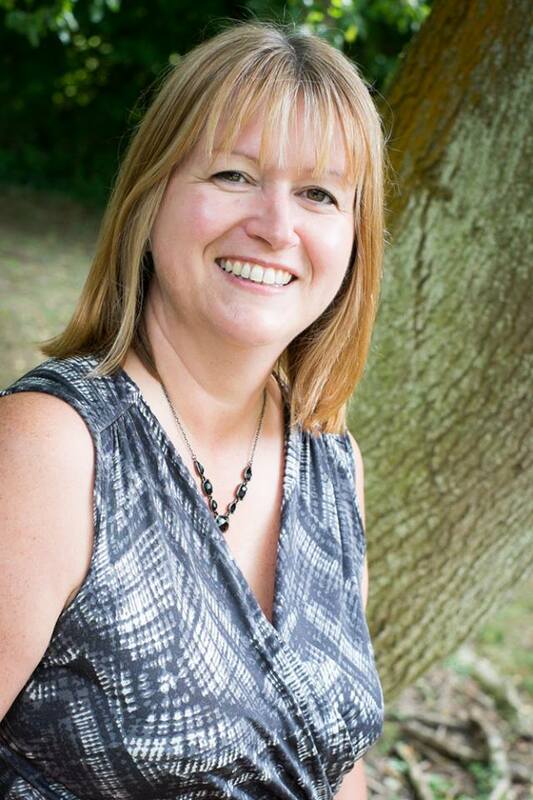 Nicky’s Discover Your Bounce programme has completely changed the way I think and how I approach everyday problems. I have so much more energy and positive thinking is just coming so naturally to me now. I thoroughly recommend it! Thanks Nicky! Each week focuses on a different aspect of life, for example where you are and where you would like to be, your energy, your decisions, your routines and your challenges. The visualisations are for relaxation and focus and the handbook allows you to track your progress and note your thoughts. We will look at where you are now and where you would ideally like to be with some intention setting. 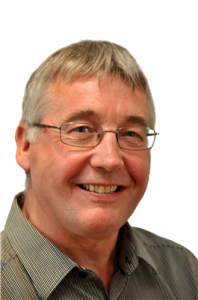 We will look at the how the external environment causes stress in your life and ways to manage the level of impact including practical tools for overcoming challenges. We will look further into keeping the routines you have enjoyed creating during the course, and establishing a firm vision for a healthy, happy future you! Sometimes we need a little extra help! Our online programme gives you step by step, easy to follow resources to work through in our time. However when your energy is low, time is short or you know you need some accountability it can be helpful to get some individual help. Our Discover Your Bounce Online course is perfectly designed to quickly boost your energy, increase your productivity and help you to reach for those goals that once seemed impossible! The main focus of the programme is improving your energy. This is achieved by removing or distancing yourself from things that drain you and spending more time on the things you love that rejuvenate you. Create easy routines that give you better health too. Our lives are full up of 'stuff' - both energetic and physical. Emotional baggage from relationships gone wrong or a messy home you're too stressed to tidy. Ditch it all with practical exercises in the programme. We often know we want to do something different, but the answer eludes us. The guidance you'll receive throughout the programme will help you to identify your goals and start working towards them one step at a time. Life doesn't have to be tough - it can actually be jolly good fun if you let it! Throughout the programme you'll design your life to be full of things that make you happy as you remove all the things that don't. Simple when you have to right tools! 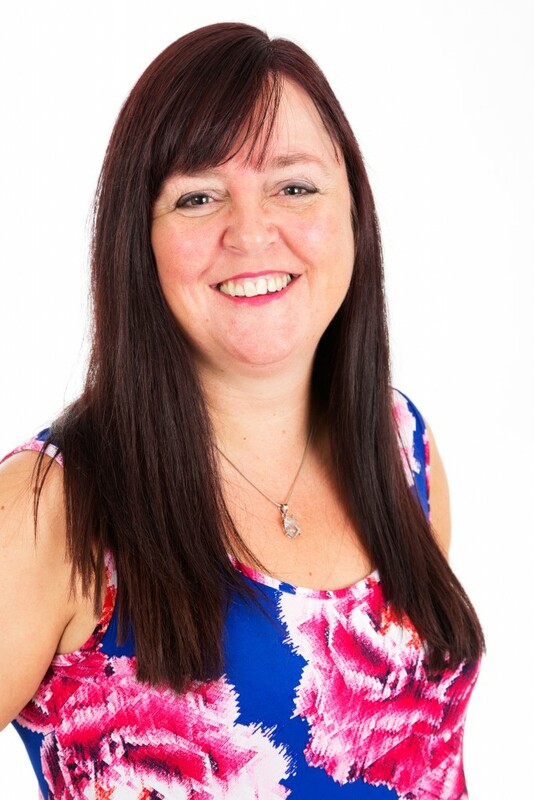 “After experiencing my share of misfortunes, from a messy divorce, depression and anxiety to suffering a stroke at 40, I decided it was time for change. During that time I spent years learning everything I could to be fitter, healthier and to create a business I love. I’ve spent thousands of hours and pounds learning from experts and gurus through books, workshops and programmes, which has allowed me to live the amazing life I do today. I managed to turn my life around and now I am passionate about helping others to do the same in a way that is easy and fun! What price would you put on happiness? How much would you pay for a clear mind and a life that you love? To learn everything you need to change your life, at your own pace, fully supported, in your own home? Learning and personal development can take years of your time and a big ticket investment, at Discover Your Bounce we have made it our life's mission to combine the latest science and ancient wisdom, in a way that is bite sized and easy to implement - at a price that is affordable. For a limited period only we are offering the programme at £97. Grab yours today and discover your bounce! start Discovering Your Bounce today! 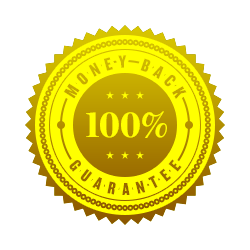 We want you to be 100% happy with our programme. If for any reason this isn’t the case just let us know and we’ll refund your investment no questions asked!